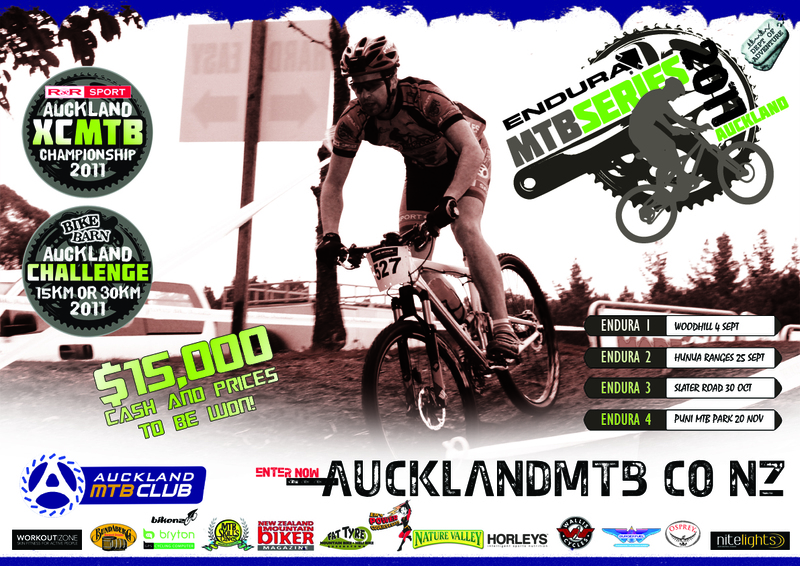 This year we have done things a little different, we still have the R & R sport Auckland XC champs but we also have the Bike Barn Auckland challenge offering something for all mountain bike riders. 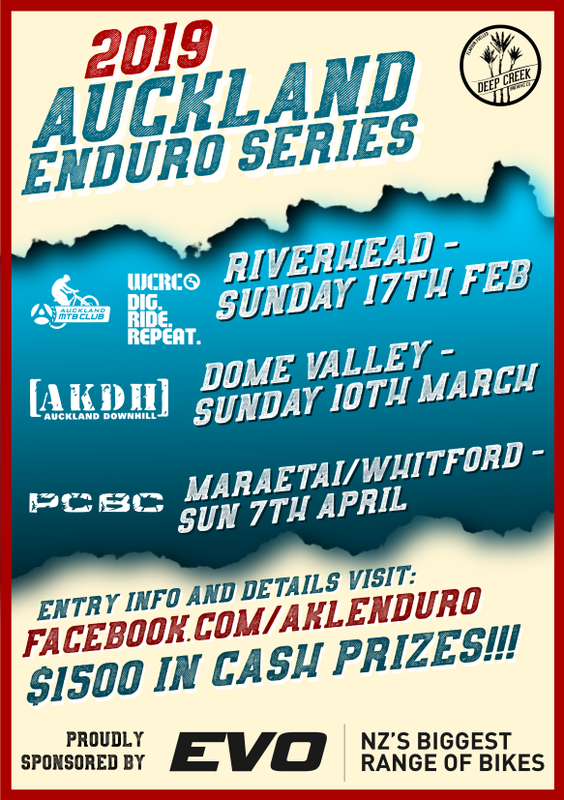 On the day entries are an additional $10. A receipt of entry will be emailed to you immediately. If you do not receive anything please check your spam filters. You will be updated with breaking news or information via email for the events. We always need volunteers so if you can help out on the day, please come and speak to someone from the club on race day. Thanks.